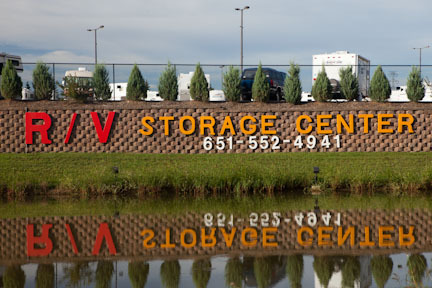 The team at RV Storage Center offers outdoor storage solutions throughout the Burnsville, MN area at our Inver Grove Heights, MN location. No matter what you need to store – we have the right size container or space for you. Our grounds are always well lit and well maintained for your security and convenience. Our staff is dedicated to providing the best customer service experience possible. 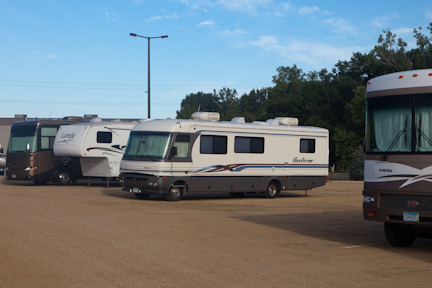 The team at RV Storage Center provides RV storage solutions for customers throughout Burnsville, MN at our Inver Grove Heights, MN location. 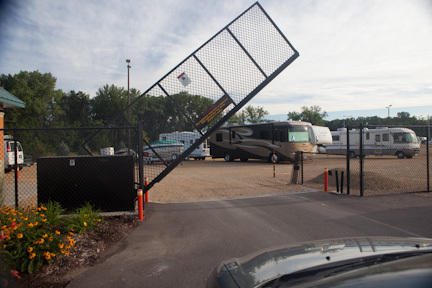 We value our customers and will do everything possible to ensure their RV’s and other items are secure in our facility. 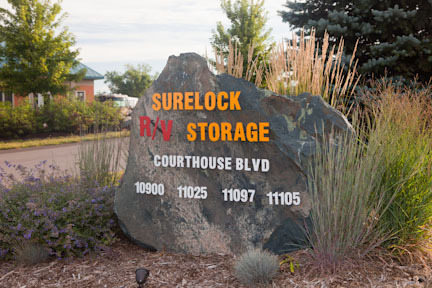 With easy access off the highway, our facility is convenient for all your storage needs. Come visit us and find out why our customers are loyal and recommend our services. We even offer winterizing and de-winterizing services. 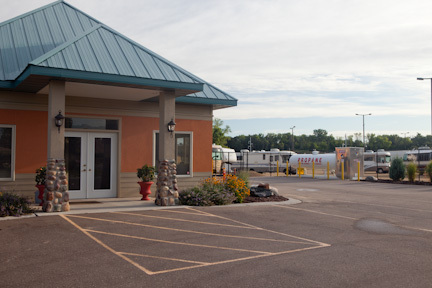 RV Storage Center creates unique trailer storage solutions for customers in Burnsville, MN at our Inver Grove Heights, MN location. Our facility is monitored 24 /7 by security cameras and offers keypad entry exclusive to our customers. From RVs to boats to trailers – we store it all. RV Storage Center understands how important boat storage is to those in Burnsville, MN. Let us help keep your pride and joy safe from the elements with our storage lockers at our Inver Grove Heights, MN location. We are the area’s finest storage facility. For over 40 years, we have provided safe, reliable storage in our convenient location.